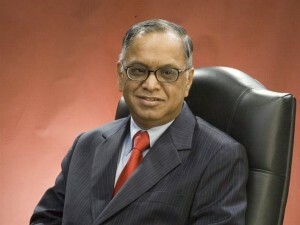 Nagavara Ramaroa Narayana Murthy, fondly called NRN, is the co-founder of Infosys. Learn about Narayana Murthy’s career, early life and achievements. It is always good to read books, see movies recommended by successful people. Get to see which 10 books NRN recommends. Not just Karnataka’s jewel, but India’s pride – Narayana Murthy. News related to NRN is published here.